My three year old lets me know when he sees a butterfly and often pretends he is a bird, I would imagine that he would love to have his own set of wings! 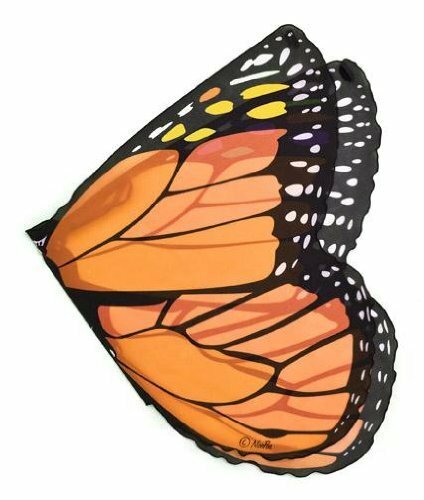 Here you can find a set of Monarch Butterfly wings in pink or classic orange so your little butterfly can feel the wind in his or her wings. 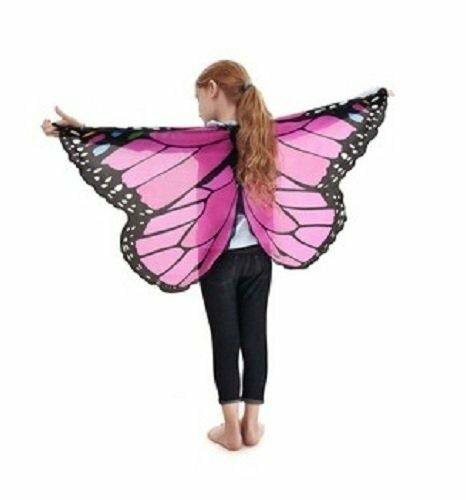 When thinking of a book to go with these wings, I immediately thought of Eric Carle's The Very Hungry Caterpillar, but it is so common, that I'm guessing many kids already have this one in their library. For a less common book, Gotta Go! Gotta Go! 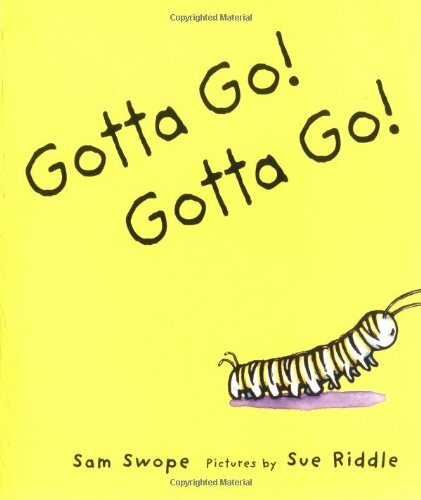 is an entertaining and factual book explaining the transformation of a caterpillar into a butterfly. 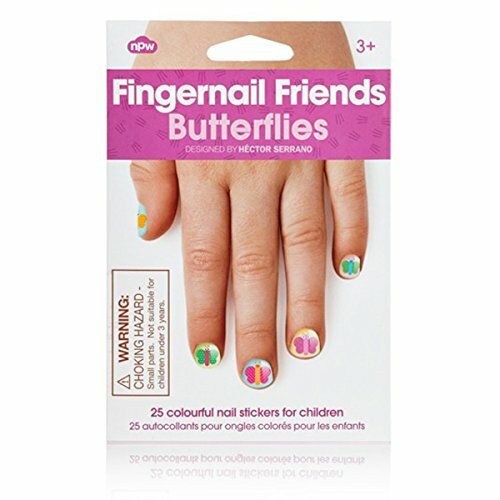 For more dress up fun, you could add the Fingernail Friends Butterflies Sticker Nail Art, which will make a child feel fancy. And the Melissa & Doug Butterfly Bliss Floor Puzzle will make them concentrate. 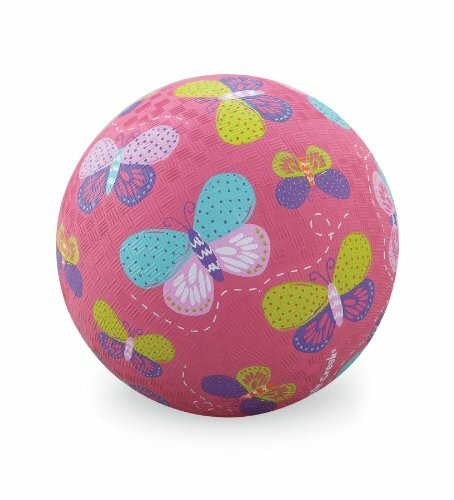 Of course, a good bouncy playground ball is always versatile, and there is one in a lovely pink with butterflies printed on it. 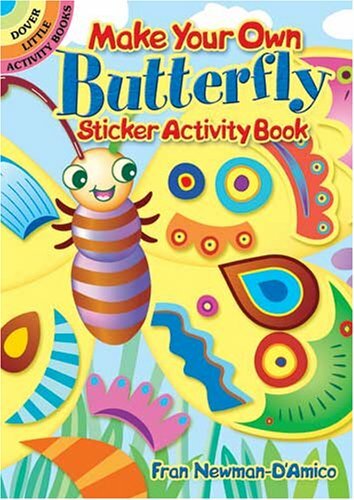 If you need just a little something more for your gift, these little sticker activity books make a nice addition.